How about the emotion and intensity of a cinematic experience in the comfort of your own home? 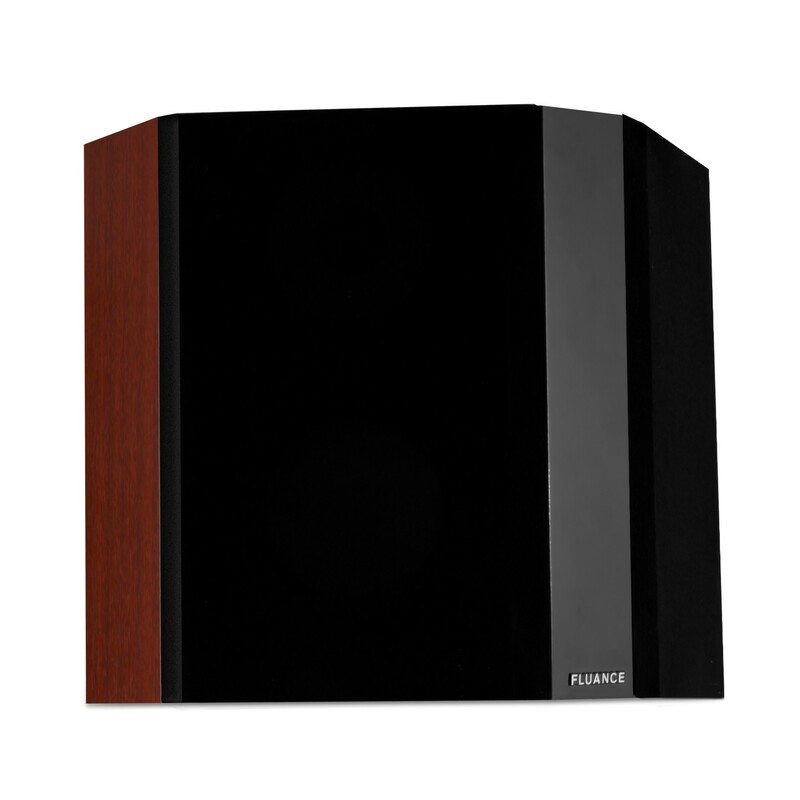 The Fluance XLBP Bipolar Wide Dispersion Surround Sound Speakers are engineered with premium components that skillfully cater to your audio needs. 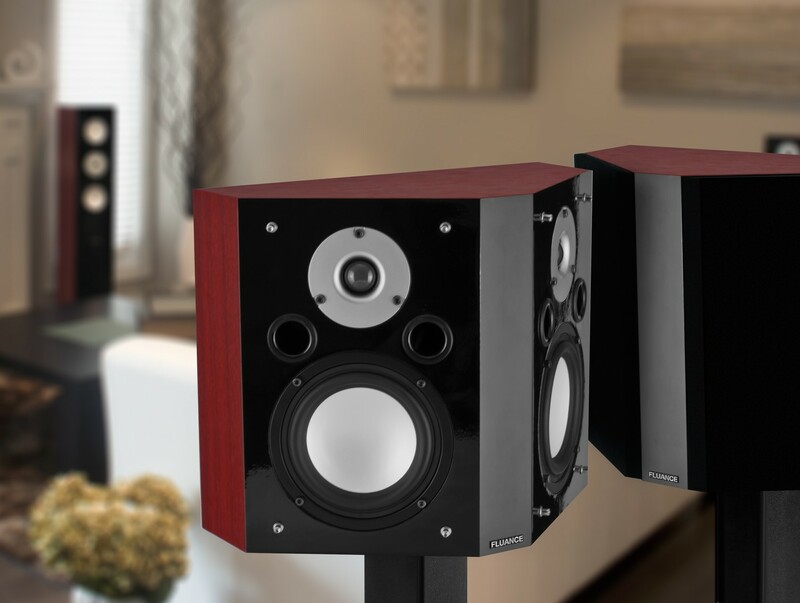 The powerful velocity of helicopter blades and rolling thunderclaps will encapsulate audiences with the addition of the XLBP bipolar speakers to your home theater. 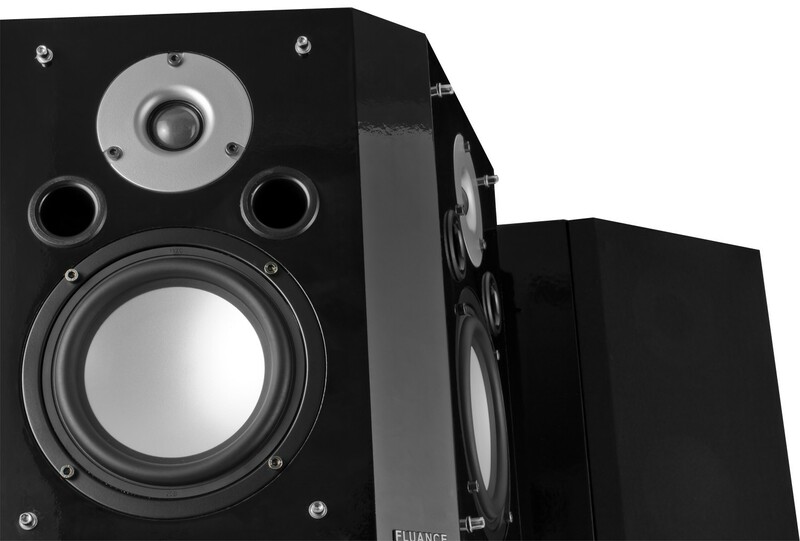 The unique configuration of the bipolar speakers creates a 3D soundstage. 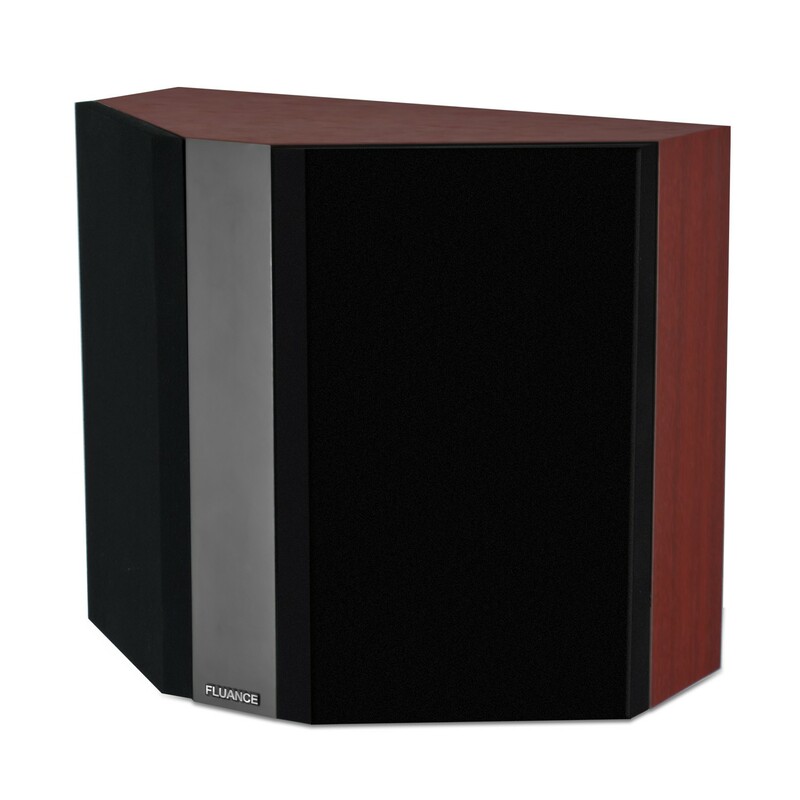 This is achieved by having two complete full-range speaker systems on opposing sides of the cabinet. 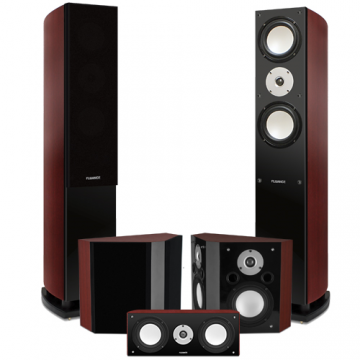 The results are widespread, enveloping surround sound throughout your room. 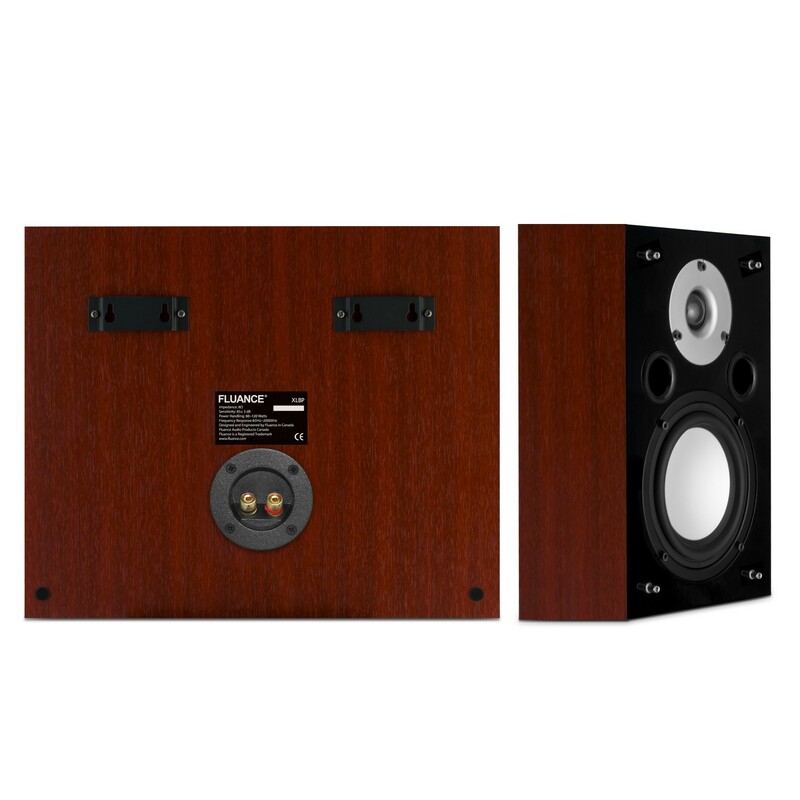 The XLBP are designed for placement beside or behind the listeners for an extremely convincing 5.1/6.1/7.1 surround ambiance. 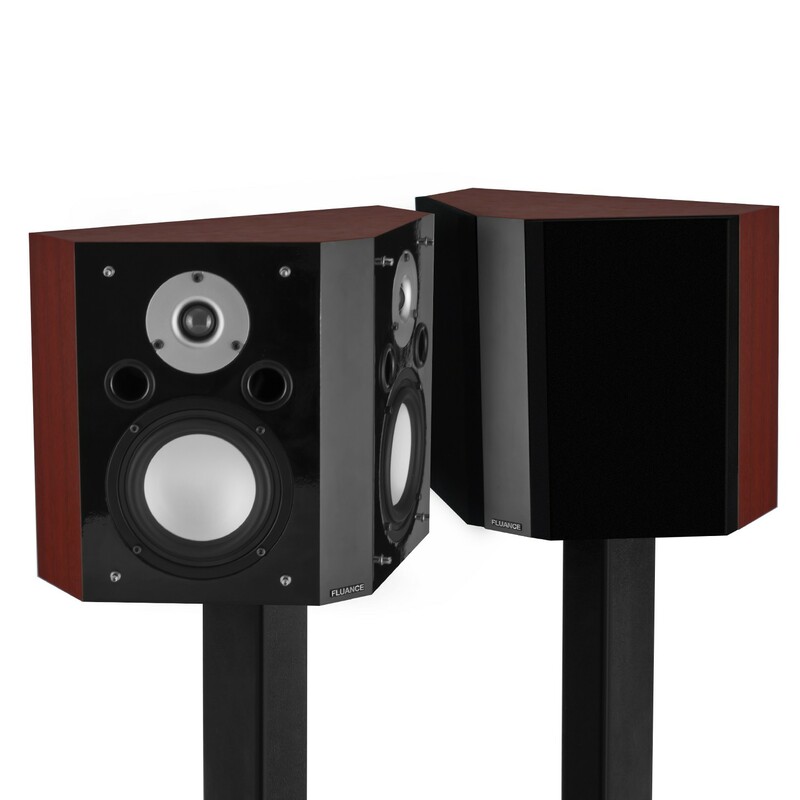 Your ticket into a flowing symphonic score is available through the neodymium tweeters of the XL Series bipolar speakers. Bullets flying and spine-tingling screams will be heard as the superior tweeters reproduce high frequencies that will engage you in any movie. 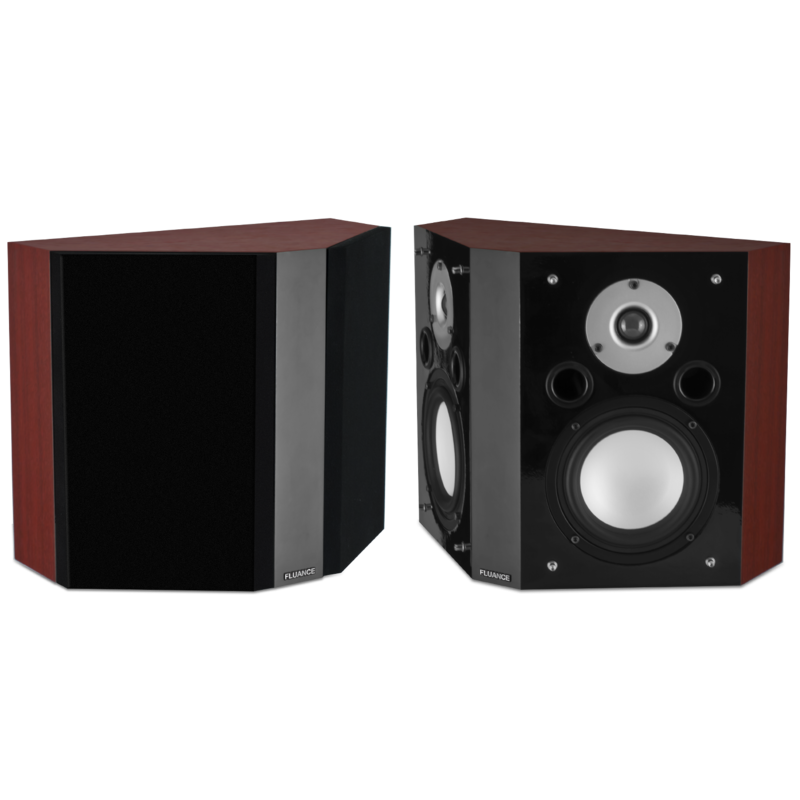 The highly defined sound effects Hollywood intended you to hear will always be experienced with the XLBP Bipolar Surround Sound Speakers. 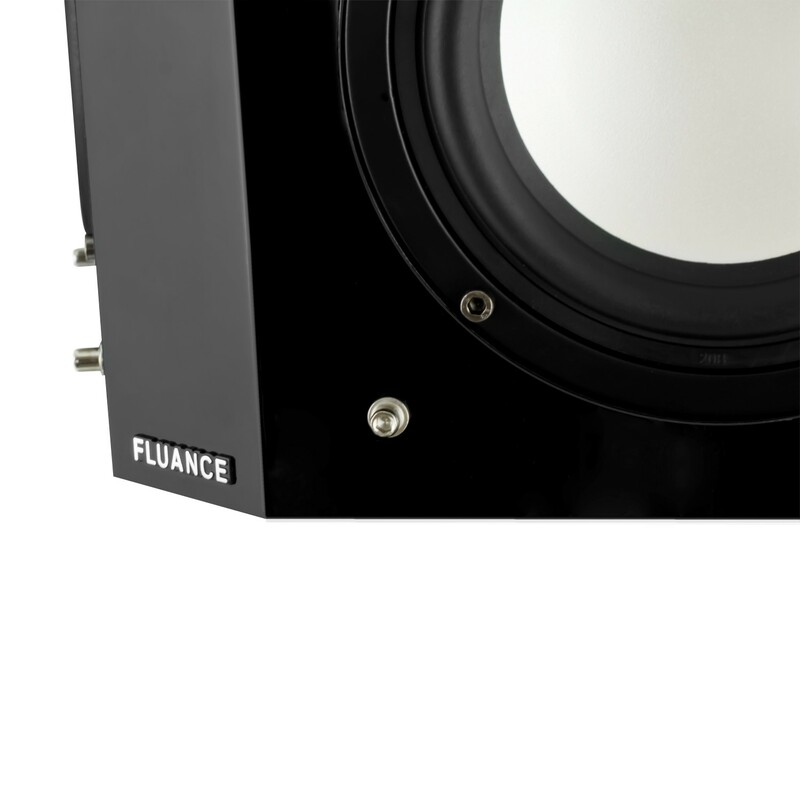 These powerful speakers are complete with high performance dual 5-inch midrange drivers with butyl rubber surrounds. 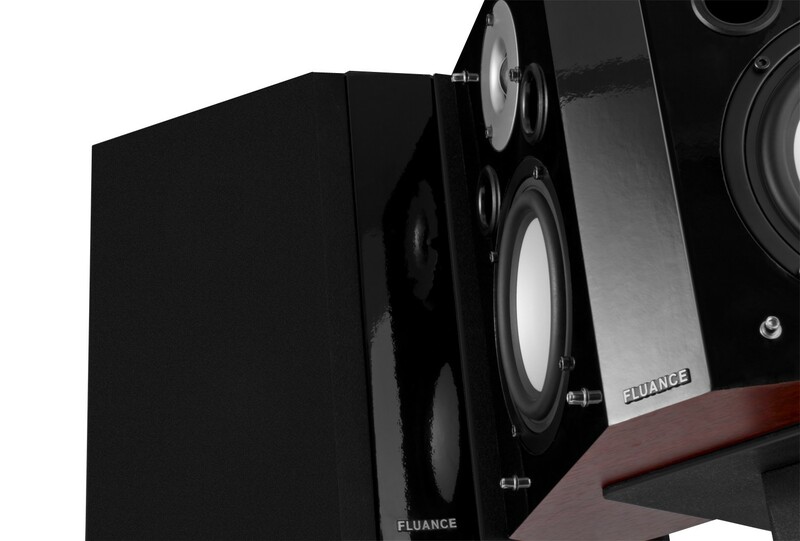 The components enhance the home theater experience by replicating the soundstage, tones and notes of your favorite feature films and concerts. 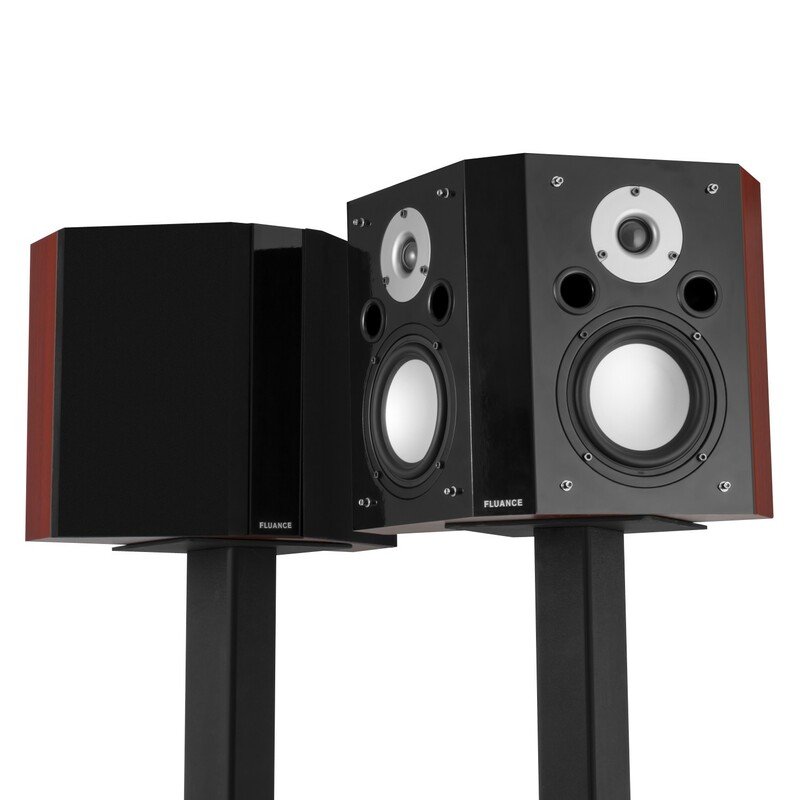 The trapezoidal configuration of the bipolar speakers is the right choice in fully experiencing amazing cinema-quality surround sound. 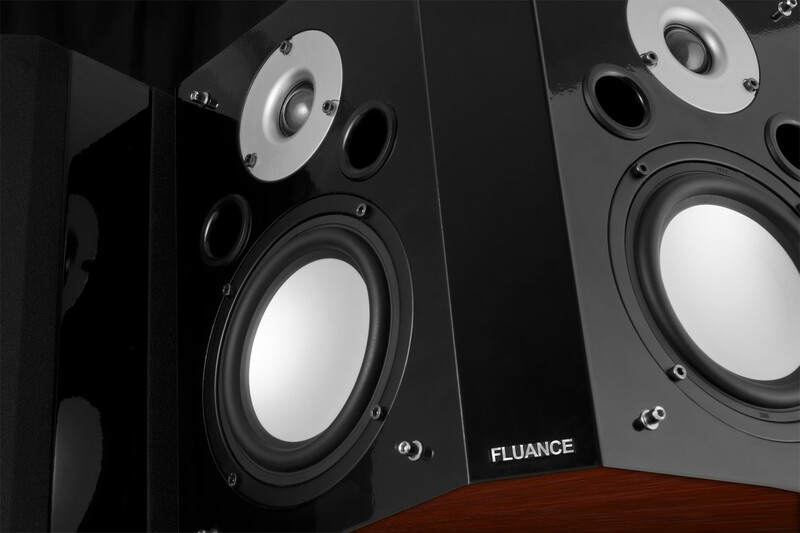 Made with engineered MDF wood cabinetry for reduced resonance, the XLBPs provide crystal clear, full-range sound performances. 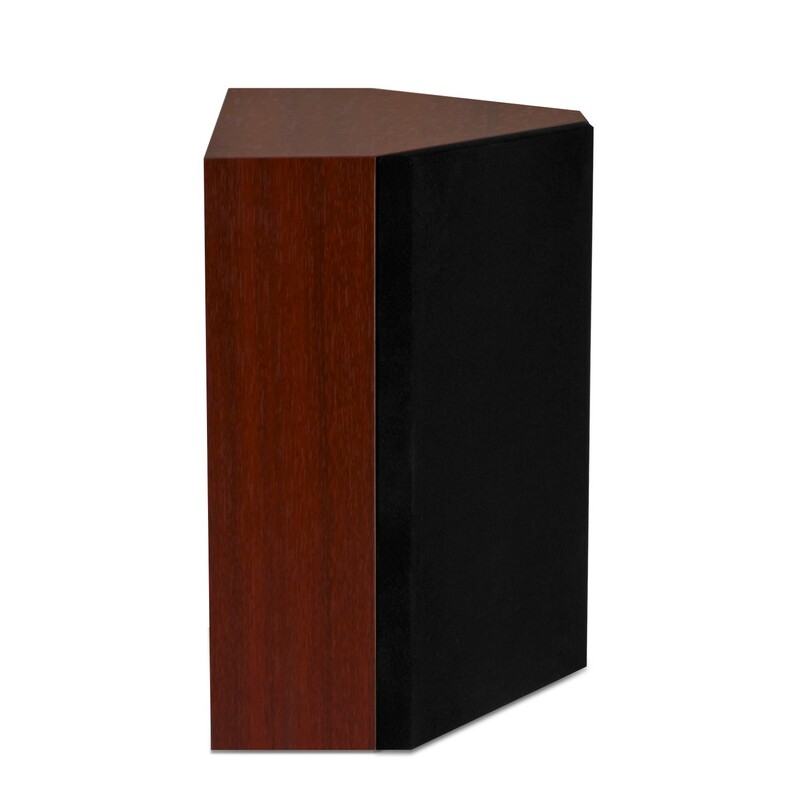 Designed with a rich mahogany finish, and glossy piano-black baffles, these speakers are excellent additions for enjoying blockbuster classics again and again. 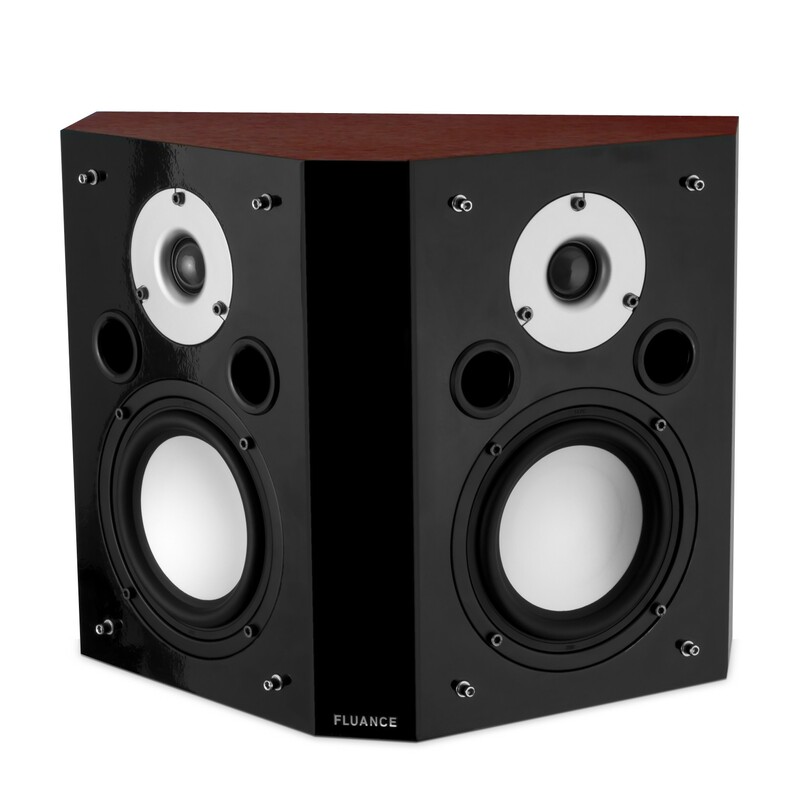 "I don’t think you’ll be able to find a better bipolar speaker on the market at this price"
"if you desire more room filling surround surround sound (especially from a 5.1 channel speaker setup), definitely give the Fluance XLBPs a try"
Great speaker. I was really impressed for the money. So glad I heard of this brand on YouTube. These speakers completed my system. Don’t spend $500-600, not worth it. The speaker mounts make things really difficult. I used these. They worked perfect. This has been quite the substantial upgrade to my home theater setup. 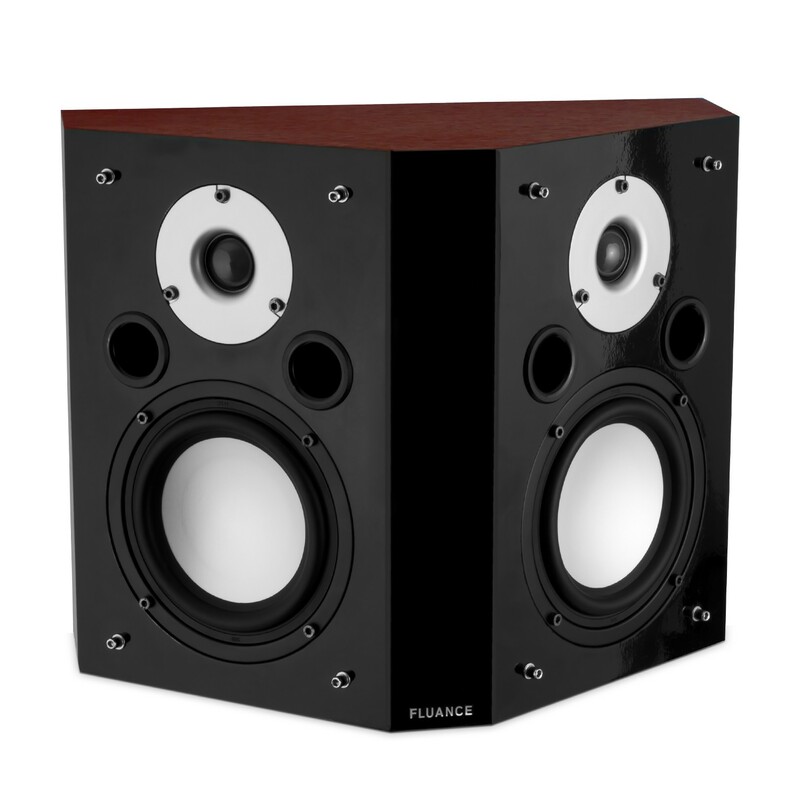 I've been using KLH satellite speakers for years and years that I originally had bought in high school. 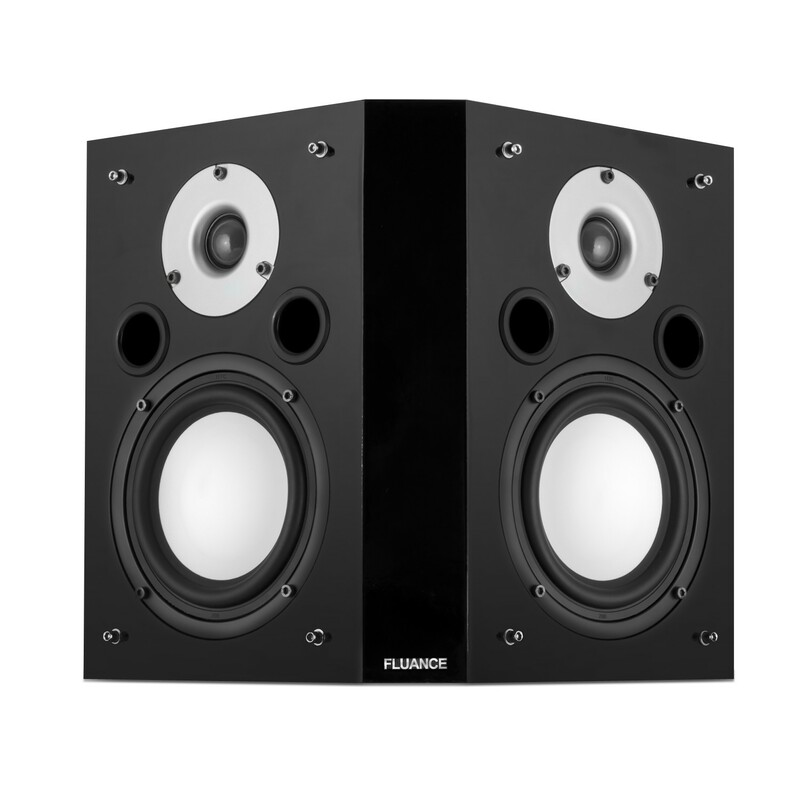 After taking a serious look at the speakers I currently had I wanted to make some moves and upgrade. Through lots of research on AVS forums and other online sources I ended up among these. I currently have a two row seating situation in a finished basement setting so I wanted to accommodate for both rows. 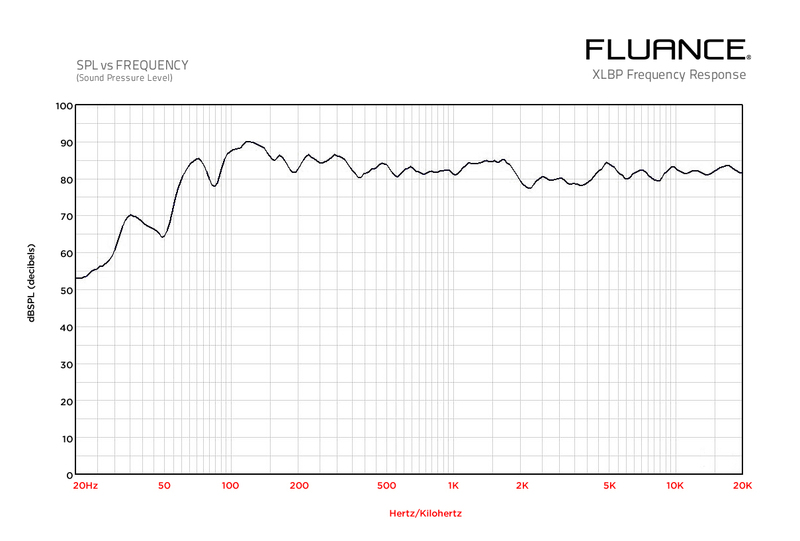 This ended up with me looking into the bipolar surround speakers. 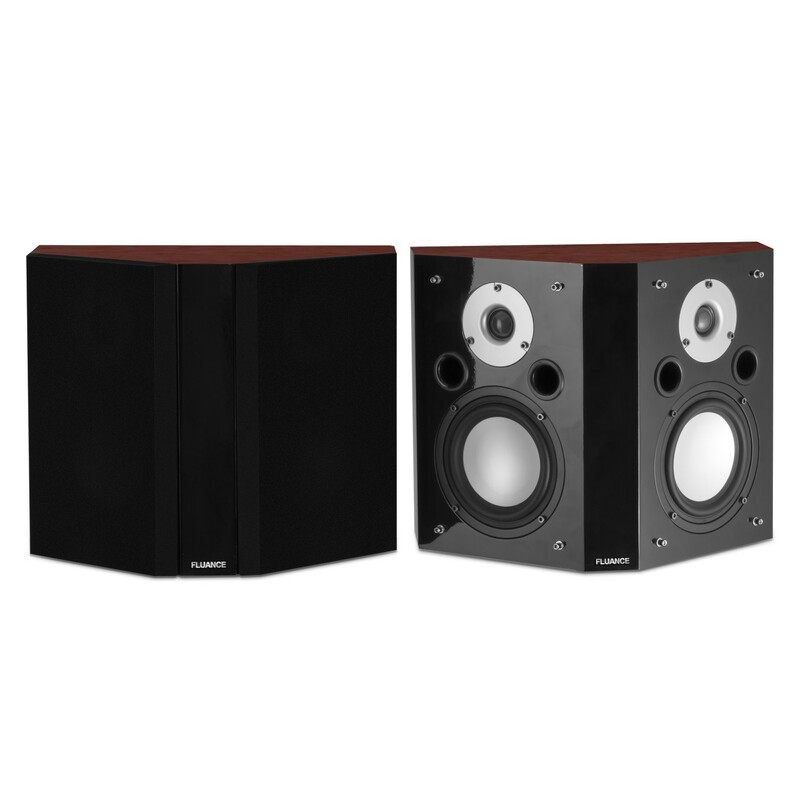 With the bipolar speakers and the wide dispersion this enabled me to be able to provide a surround sound experience in both the back and the front row. I got the package and couldn't believe how large and decently heavy they were. The build and construction was definitely impressive right out of the box. I was excited to get these hooked up. I found the perfect area to mount given the correct measurements where you want to hang them up in your sound stage. Which during mounting I had noticed that they suggest you to hang four dry wall anchors PER speaker. I ended up just hanging two dry wall anchors on the outside holes and they've been up for months and months since then. After hooking it all up and hanging them on the wall I've been blown away by the performance of these ever since. I had a Lord of The Rings marathon with these soon thereafter and they performed quite well in both rows. Just the other day however I tuned in my setup even more (Relying on YPAO on my Yamaha receiver wasn't cutting it well) and increased the volume levels all around on the speakers to a more matched dB level in the main listening position. I've watched a good 5-6 movies since then and WOW even more blown away than what I've been missing out on for months since installing them! Surround sound effects have been awesome. Skip the bookshelf and smaller speakers and get this..
Great bang for the buck - and excellent customer service! 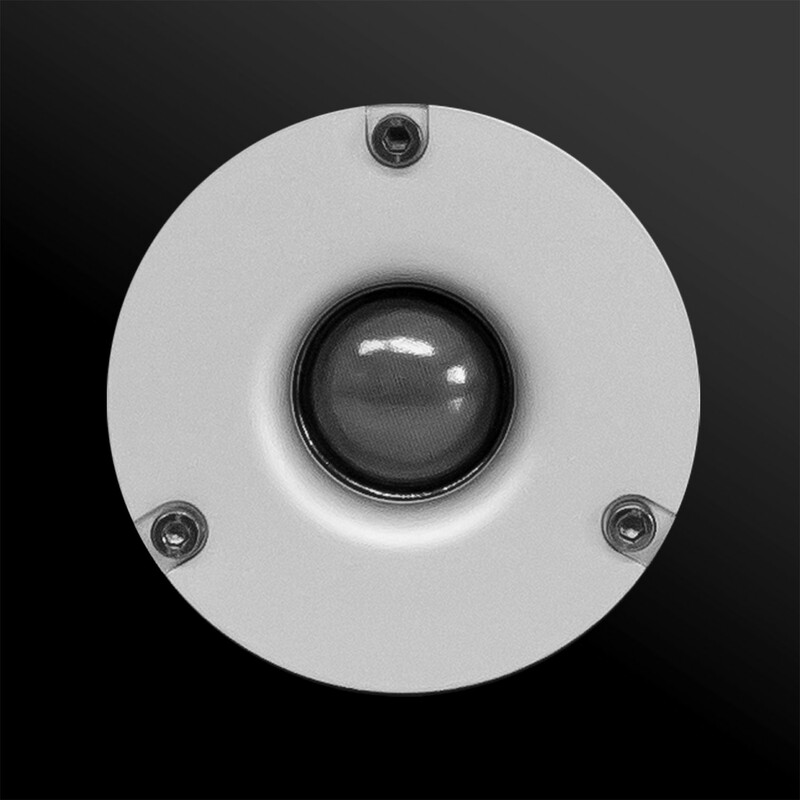 Best bang for the buck for surrounds!!! 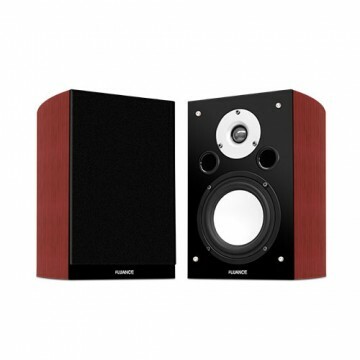 Their much bigger then my other set of bipolar surrounds which are made by jamo. 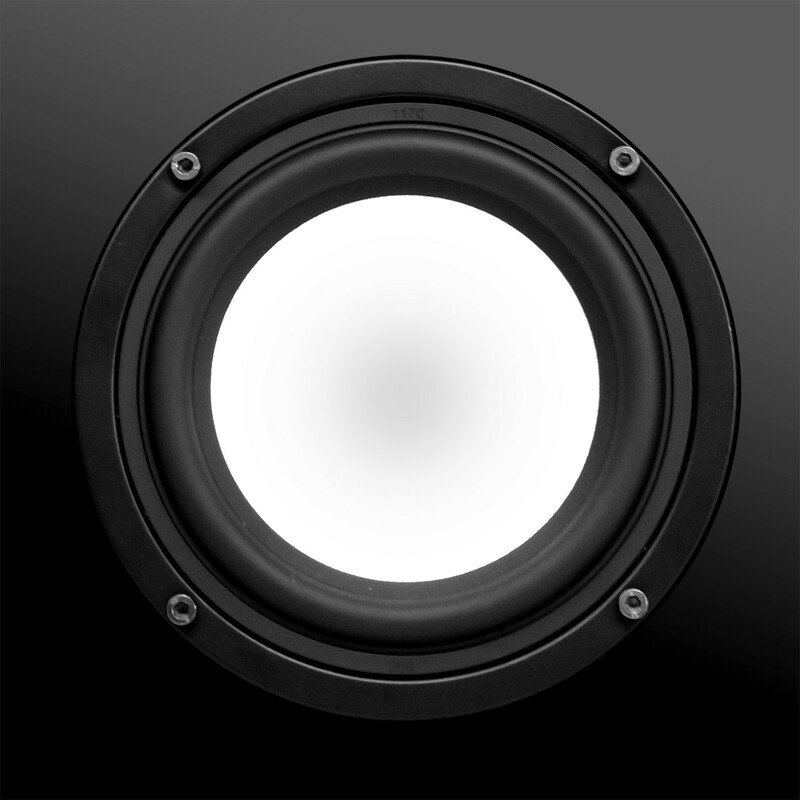 The quality and performance is very good for the money probably the best bang for your buck that you can find. Free shipping i ordered yesterdat and it arrived super fast overnight 1 day shipping cant be beat. The 4 star is because the vinyl veneer isnt the best and looks very thin. 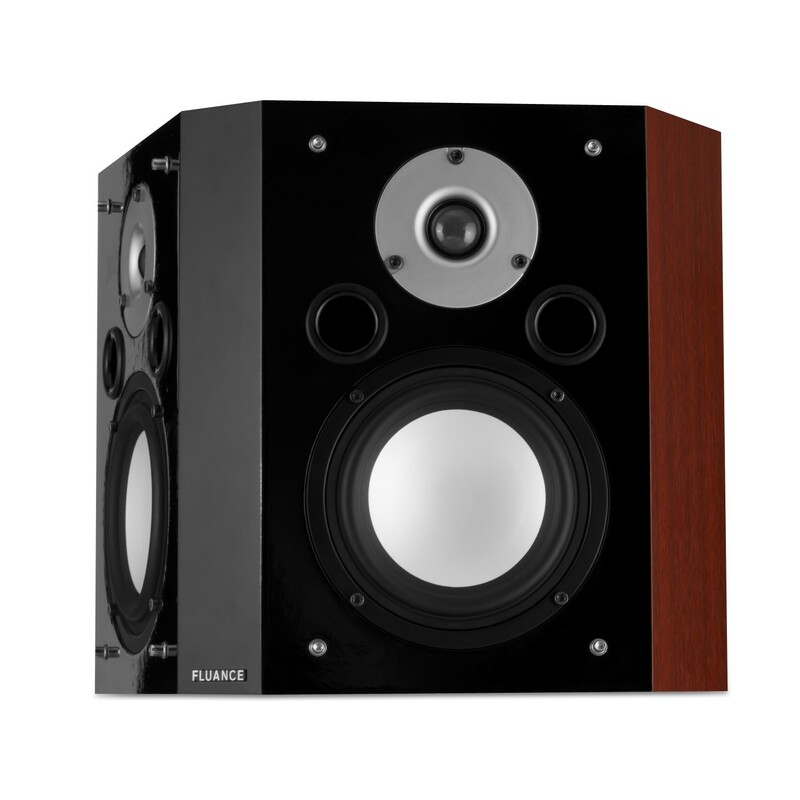 The gloss black paint looks super cheap and get fingerprints all over it but honestly on eog the worst gloss black paimt jobs i have seen on a speaker. 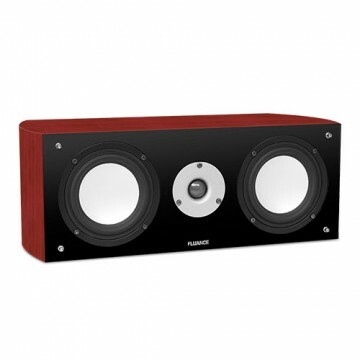 My kanto bluetooth speaker black gloss finish is much nicer and more refined. The other annoyance was the mounting brackets on the back they didnt supply any screws and was pretty hard to install ended up scratching the black bracket becausr the screws i were using were to big. 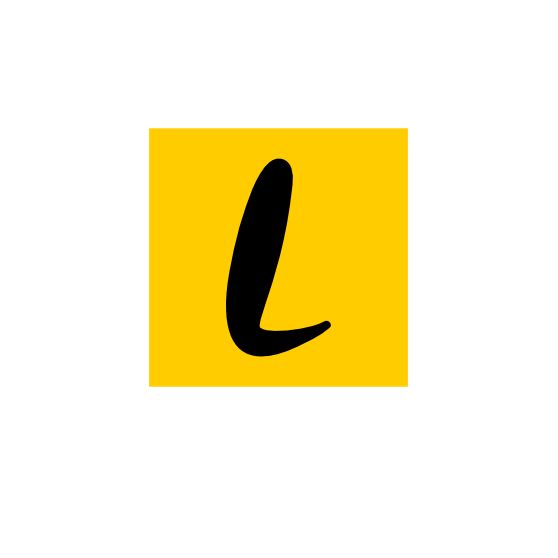 But to sum it up pretty good experience the price was affordable the quality is good the shipping in my experience was lightning fast and the trial period give you the confidence to take thr plunge to order. Dont hesistate best price to performance ratio for surrounds in my oppinion. 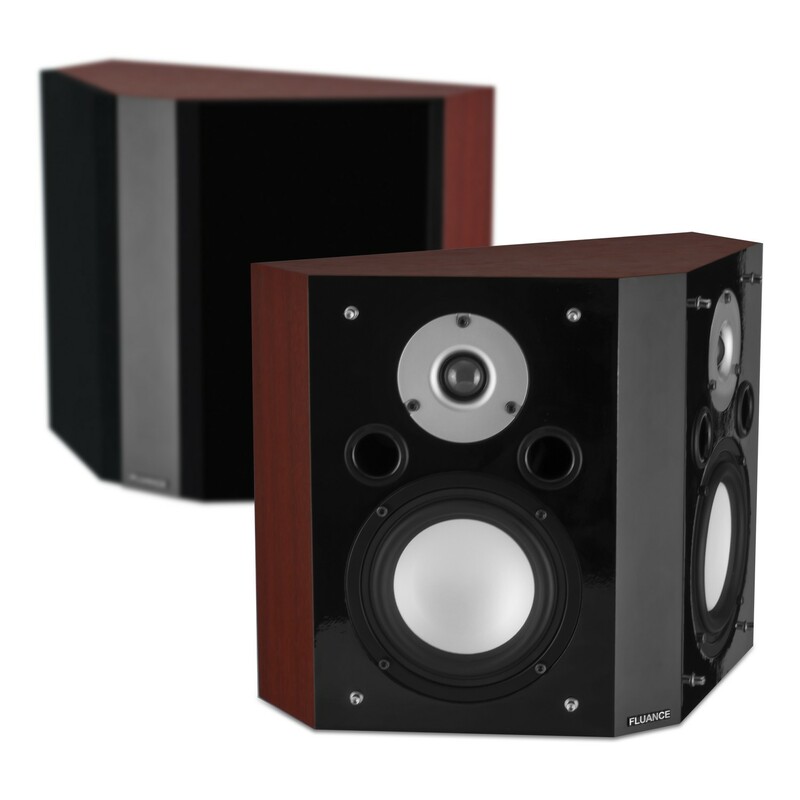 These are very good speakers, a large upgrade from the rear speakers I was using on my 9.2 system. The customer service from this company is very responsive. 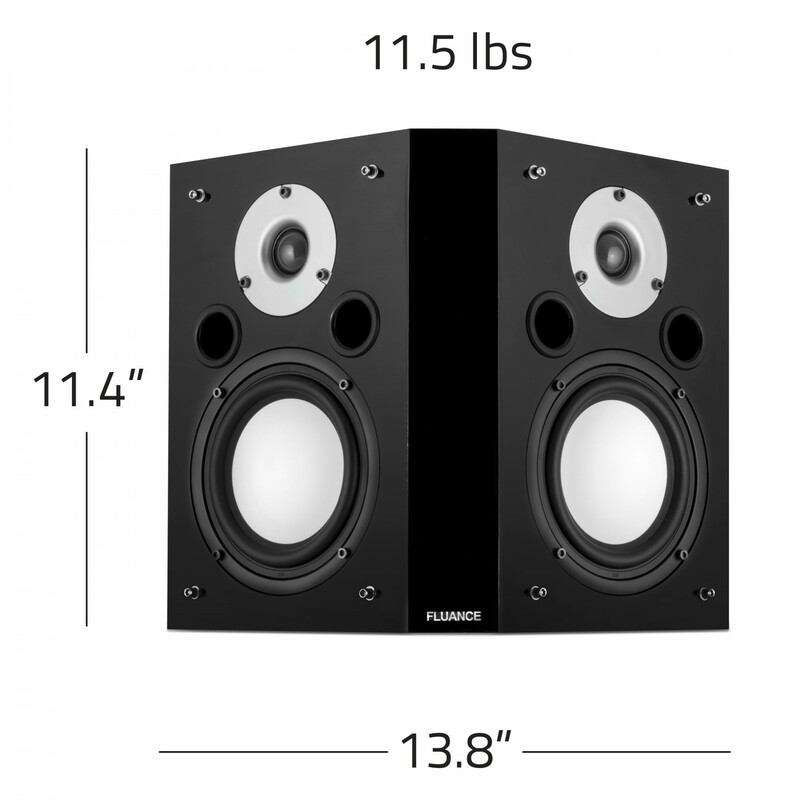 I contacted them because I really wanted to mount the speakers such that one was up firing off the ceiling and the other down firing. I wasn't able to do this, as I would have had to re drill the cabinet. If I had a drill press I would have felt more comfortable with the task, but not with a hand drill. 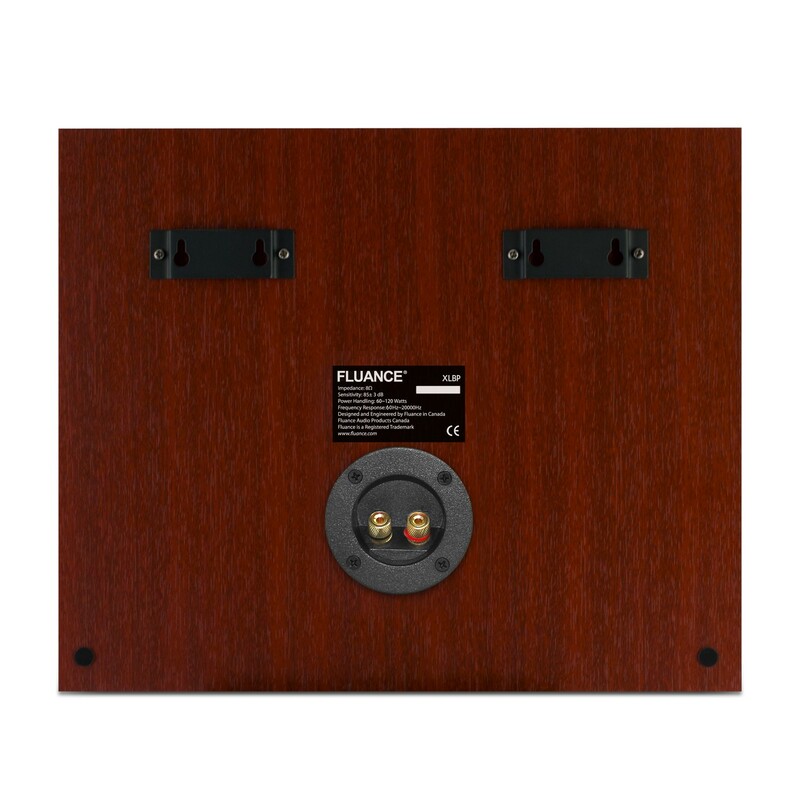 The only reason for the four is that I would have wanted the cabinet to come with speaker mounts that would have allowed me to mount them in the orientation I wanted. 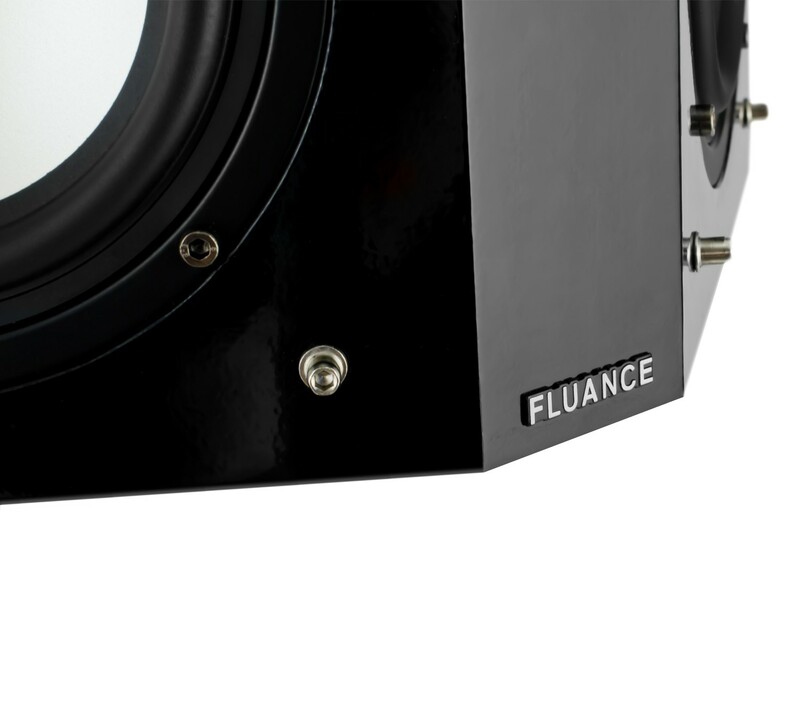 These really fill out the rear of the sound environment, just using them as designed. 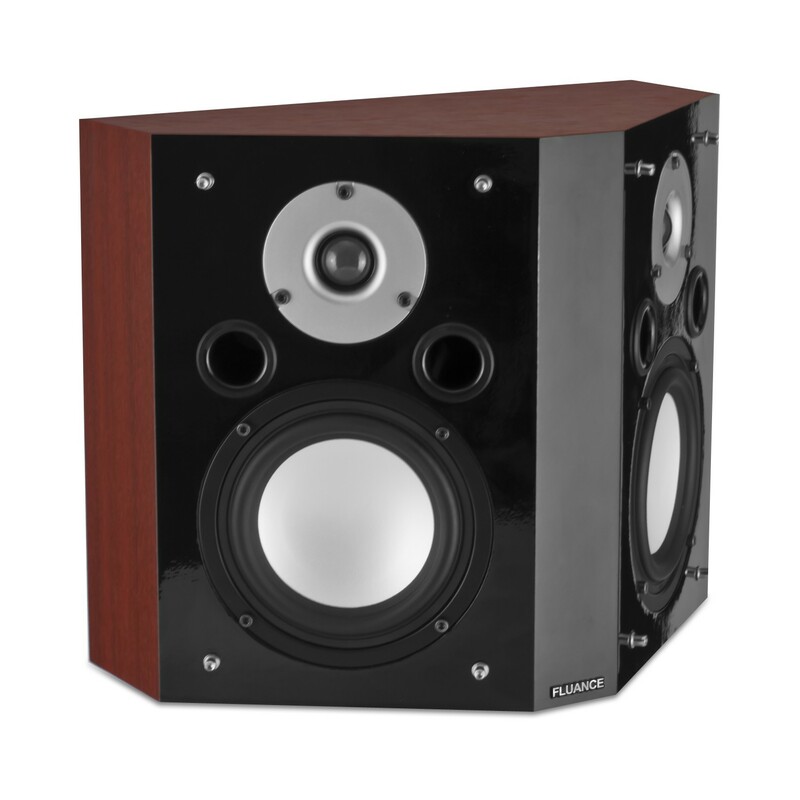 Excellent deal, great build, good looks, improved sound environment.